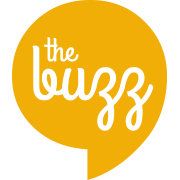 The Buzz Online Newsletters - Your Newsletter, Your way. 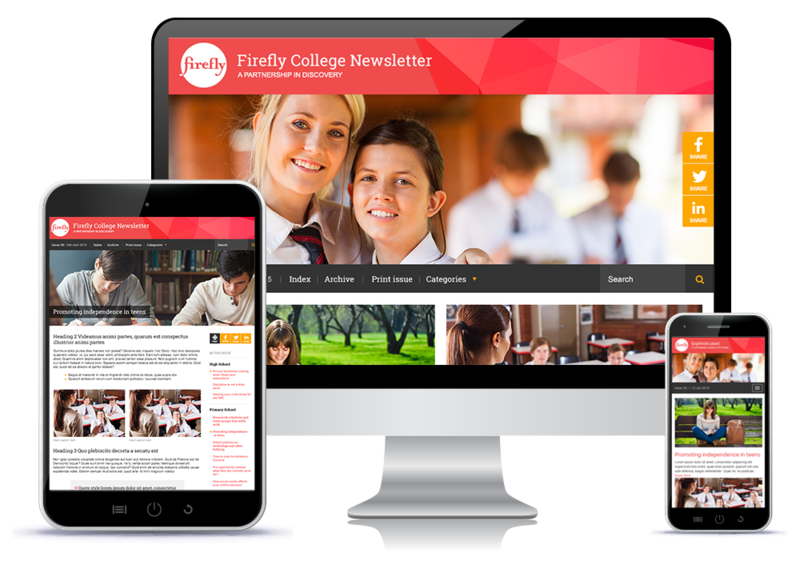 Newsletter publishing made easy online. The ability for multiple authors to contribute and edit articles at the same time allows you to distribute the workload. 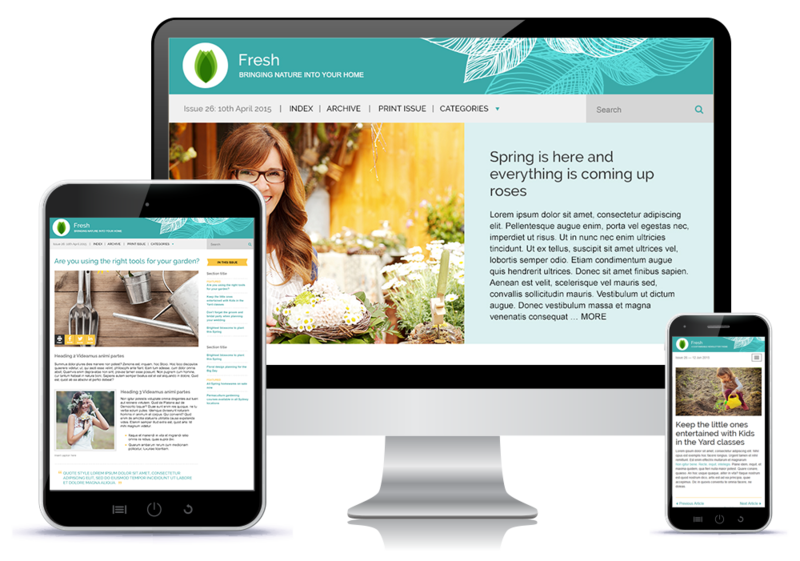 We design a set of templates, so you can focus on what’s really important – your content! Buzz automatically marshals your content into an attractive index & creates all the necessary navigation – much easier than assembling a PDF! 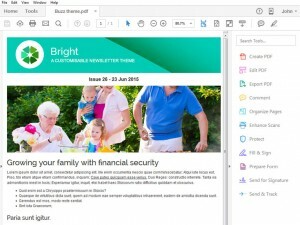 It can even generate a version of the newsletter for email delivery. 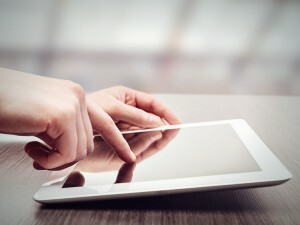 The prevalence of mobile devices, including smart phones and tablets really gives your content an opportunity to shine. 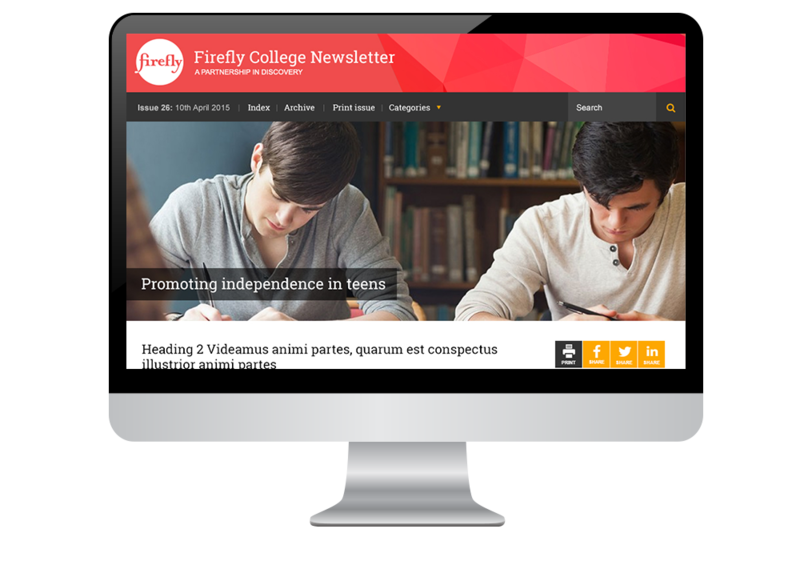 We can design your templates to be responsive, meaning that the newsletter will automatically reformat itself for the best display on different devices. The Buzz integrates with third party campaign managers such as MailChimp and Campaign Monitor. Need to break your newsletter up into sections? We’ve got you covered. 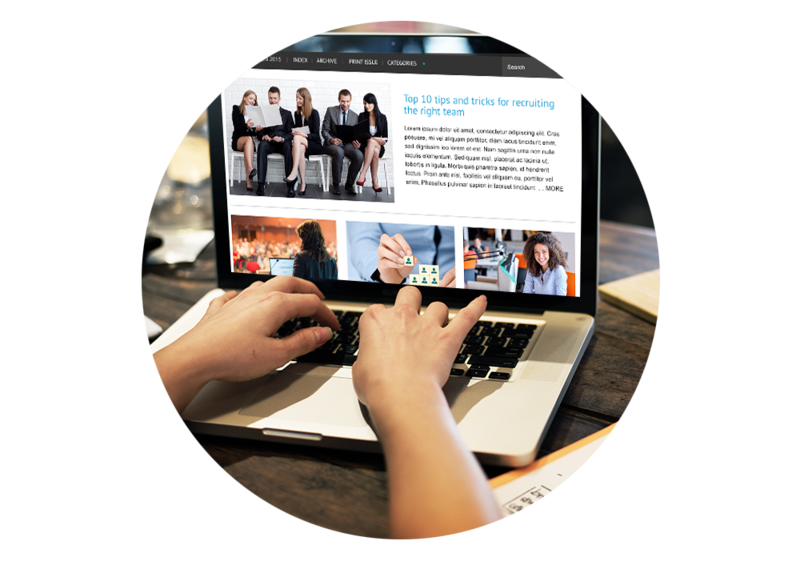 Simply drag and drop your articles into categories and you’re done in seconds. Even though Buzz is really easy to use, it’s still handy to have something to refer to – particularly if you’re training a new user. Our online documentation makes it straightforward with easy to follow screenshots and video references. Content is aggregated from multiple locations. 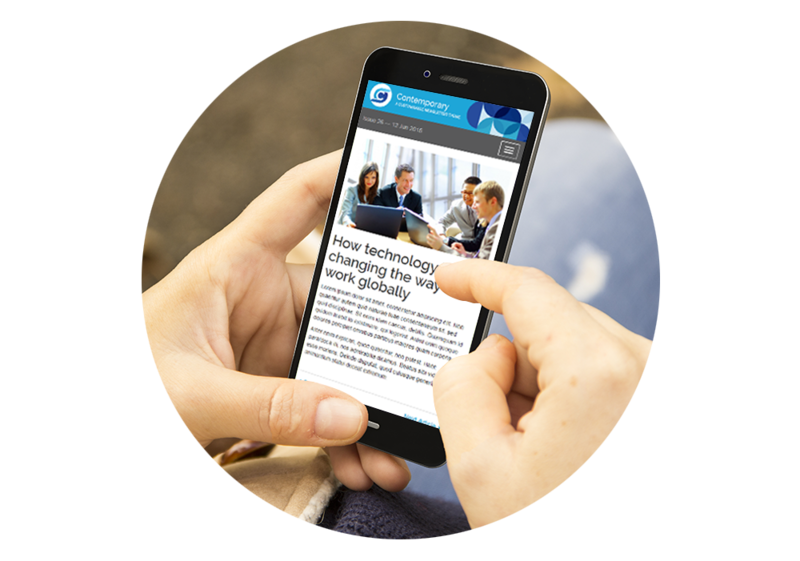 Publish content on your preferred platform(s) and we do all the work delivering content to the App. It’s like magic. Brand the App with your logo, colours, fonts, iconography and more for consistent communications. Custom designed options are available, if you’d like something really special to build your brand. Please Get in touch for more information. Content can be protected so only your community can access your App. Integration with SSO (Single Sign On) means one login gives access to content from multiple locations. 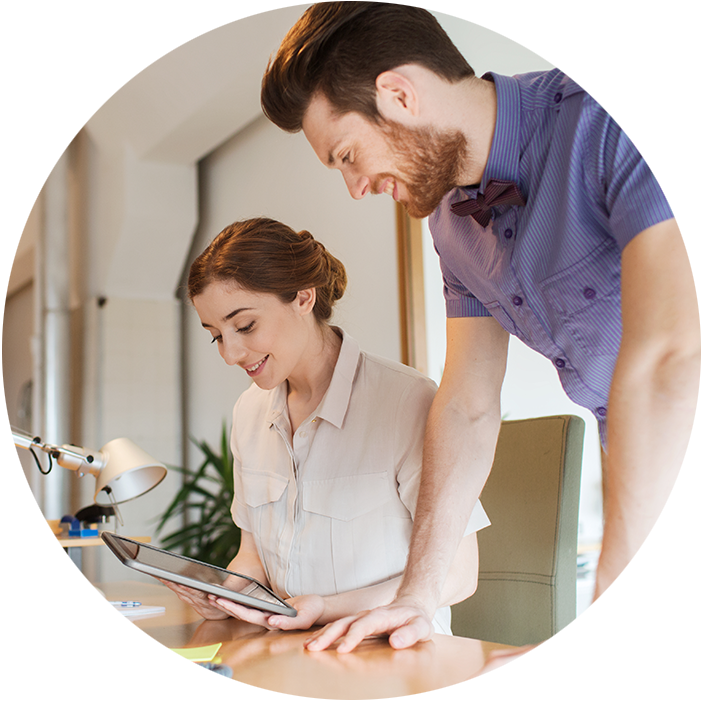 Existing integrations with CloudWork make this straight-forward to setup and easy to maintain. Need to get the word out quickly? Easily send push notifications to your users and keep them informed in real-time. Leave no user behind with versions on both the Android and iOS app stores. All Buzz apps receive security updates and performance improvements as they are released so you’ll always be up-to-date! 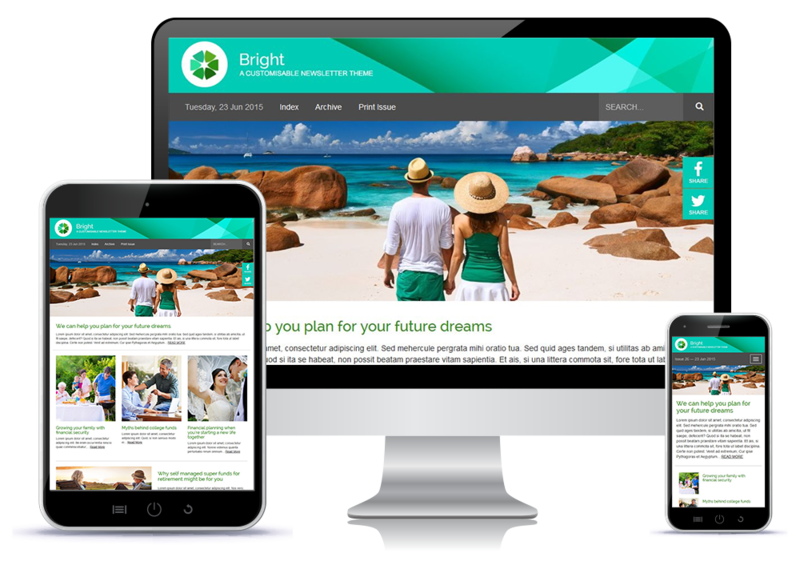 Professional and polished templates ensure your communications look their very best. What’s The Buzz from our clients? 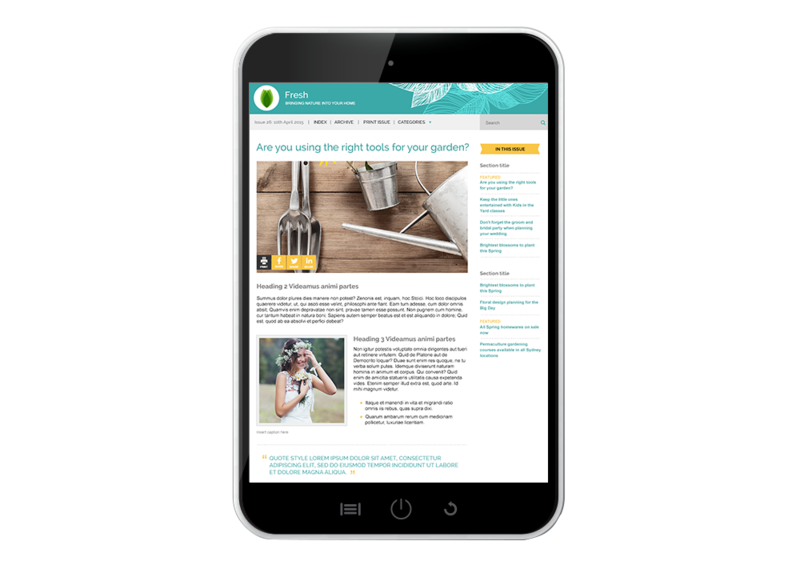 Our awesome add-ons extend the functionality of The Buzz newsletters & Mobile app and are available for all accounts. Protect your readership and put your mind at ease by adding an extra layer of security to your newsletter. 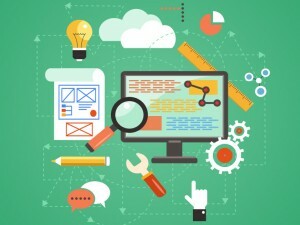 Help your audience find relevant information and optimise SEO by using categories and tags to group content together. Do away with paper forms. Create and duplicate online forms with ease to capture data. 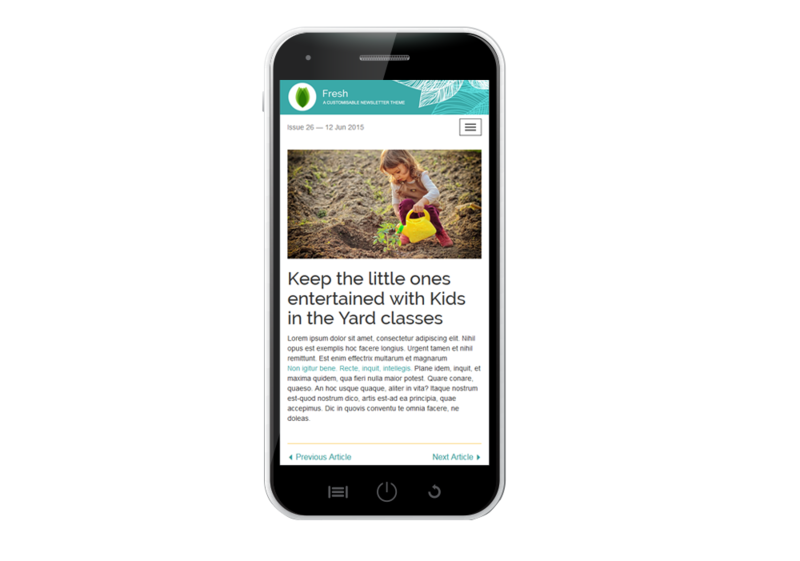 View a printer-friendly version of your Newsletter with the click of a button. 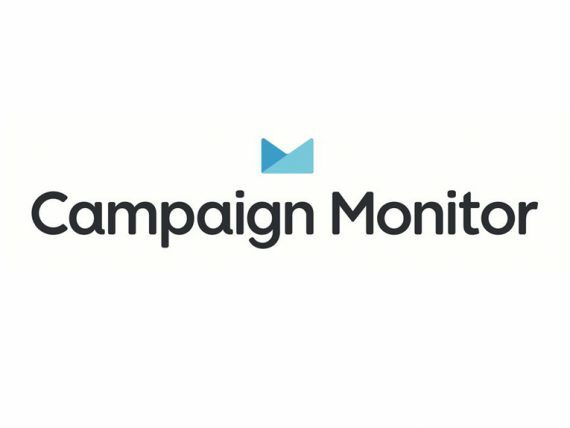 Integration with Campaign Monitor lets you create and send broadcast email campaigns direct from The Buzz. 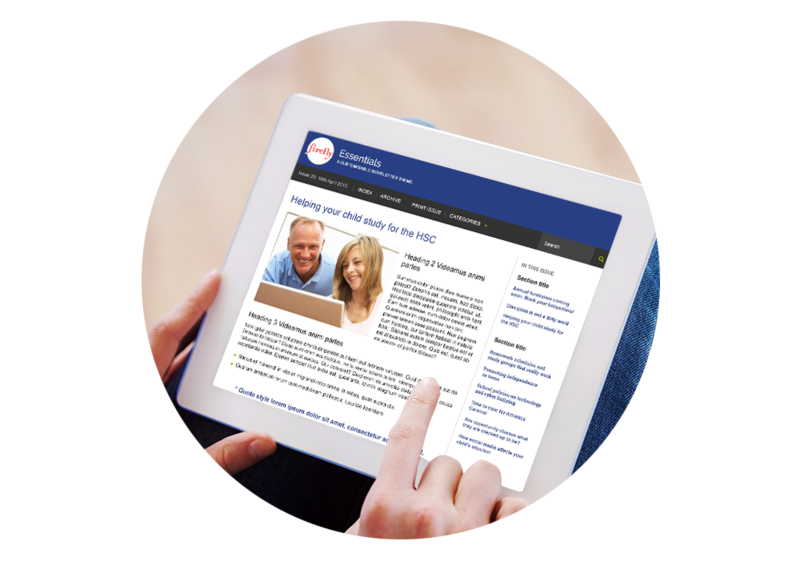 Access our comprehensive online documentation to get up and running quickly, as well as for answers to commonly asked questions. For a more personal touch we also have premium support packages available, in case you ever need help to get your Buzz newsletter delivered on time. 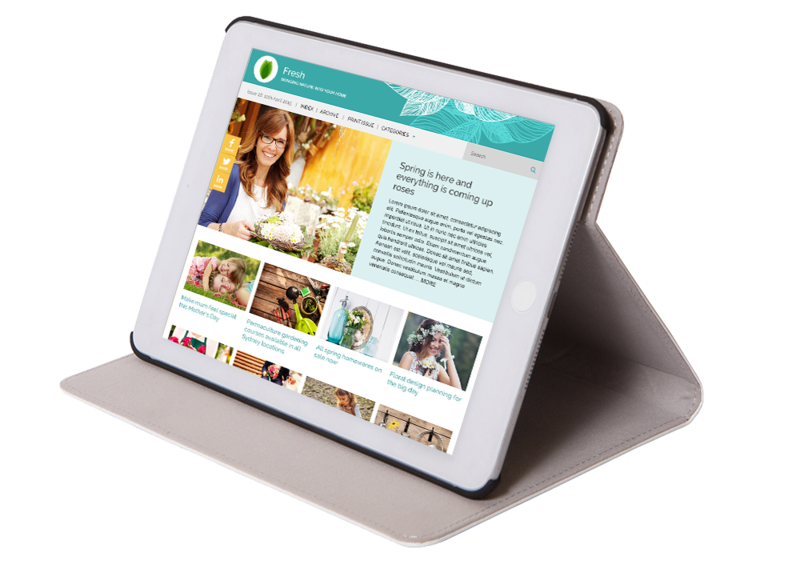 We pride ourselves on responsive customer support, so please contact us for further information. Compare The Buzz packages and get started today. 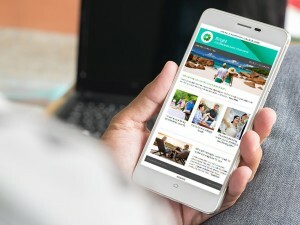 In case you need something unique we also offer customised Newsletter solutions. Contact us today for further information.